Hello and Welcome to the 2019 NF Youth Lacrosse Season! As part of your registration fee, NFYL offers winter clinics in the MHHS gym. The clinics start this Sunday. Please see the schedule below for the dates your child should attend. Kids should wear/bring full equipment. All K-2 players will get a new stick at their clinic. 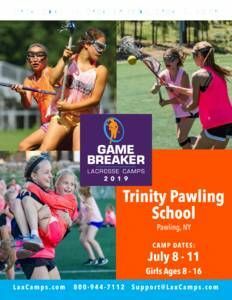 The kids should be registered to attend (since they need an updated us lacrosse number). 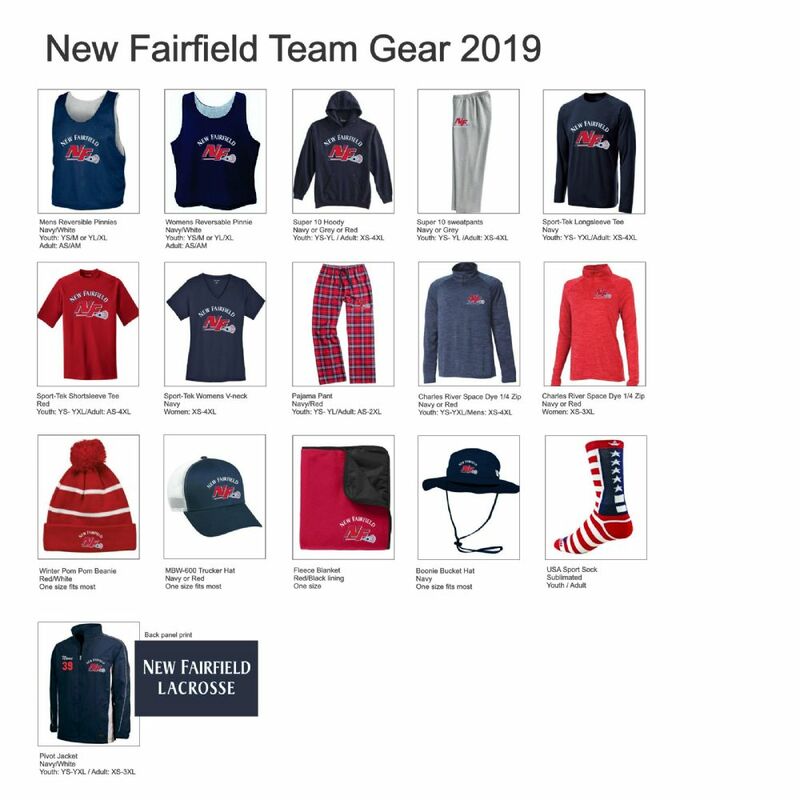 Two articles regarding the multi-purpose turf field project were published this week on the @NewFairfield-News online site. The links to both articles are referenced below with the first part focused on the purpose of creating this field and the second part providing a status on the project approvals through the town boards. Khris Hall is the owner of the @NewFairfield-News online site and interviewed John Pendergast, Noah and me after meeting us during the recent Inland Wetlands meeting and Board of Selectman meeting in August. The second article contains a link to a GoFundMe campaign containing a 3+ minute video created by Noah Alviti and Peter Kavanaugh which provides a net summary of the project purpose and objective…and a touching tribute to John Pendergast Jr.
We would appreciate if you could distribute these articles to increase the public awareness of this project as we strive to collectively raise the remaining funds needed to start this project. Inland Wetlands approval has been achieved. Zoning permit has been filed and the review with the Zoning Board is scheduled for the first week of October. A land contract between the town and New Fairfield Youth Lacrosse is now required. The initial contract has been created by the town attorney and revisions have been submitted which are currently under review by the town attorney. Once the land contract is signed, then a public hearing will be scheduled to discuss any concerns with the land contract. If the land contract is accepted without any changes by the public, then a town meeting will be scheduled for a town vote. We will be requesting your attendance in this future meeting to provide strong public support for this project. This vote would be the last step of the approval process. We will keep you posted…and thanks again for your support and contribution to this project. This is a story of tragedy turned into purpose – and a story of perseverance. It turns out that upgrading an existing sports practice field in honor of a local man who died in a tragic accident is harder than you think it might be. Click here for the story! Having laid plans for upgrading the grassed practice field and raised $90,000 as partial payment for the project, friends of John Pendergast IV (John Jr.) started the process of securing Town approvals. To report a known performance or a lead as to where a performance can be found, email LaxRecords founder Mike Loveday at . Videographer/Statisticians travel with the team!